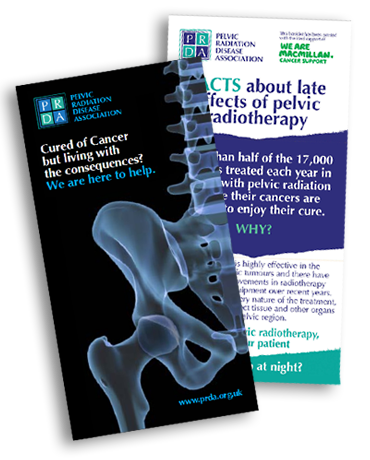 Here is a selection of documents and articles to help you to understand or deal with Pelvic Radiation Disease. The Marsden Algorithm. “The Practical Management of the Gastrointestinal Symptoms of Pelvic Radiation Disease”. 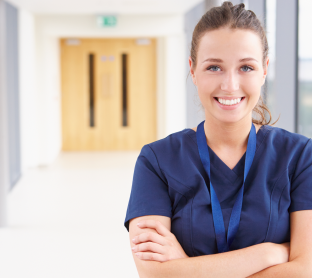 Designed to help clinical nurse specialists in conjunction with a gastroenterologist to investigate and treat symptoms following pelvic radiotherapy. Dr J Andreyev et al, published in Frontline Gastroenterology 2014 www.fg.bmj.com. Radiation-induced bowel injury: a neglected problem. James W Denham and Martin Hauer-Jensen – an article published in the Lancet online September 23, 2013. Managing Lower Gastrointestinal problems after cancer treatment: a quick guide for health professionals. Published by Macmillan. Why does Pelvic Radiation Disease happen? Exercises for improving bowel control. Patient handout from the GI Unit of the Royal Marsden Hospital. 2007. Improving the way your bowel works, for people with constipation. Patient handout from the GI Unit of the Royal Marsden Hospital. 2009. More information is available on our Videos and Links page.